Matthew Reinhard focuses his practice on white collar criminal defense and internal investigations. He has represented individuals and corporations facing investigations by the U.S. Department of Justice (DOJ), various U.S. Attorneys' offices, the Securities and Exchange Commission (SEC), Immigration and Customs Enforcement (ICE), and the U.S. Department of Labor (DOL). He also represents targets, subjects, and witnesses in all stages of criminal prosecutions. Mr. Reinhard was named one of the top three most highly regarded future leaders in the United States by Who's Who Legal: Investigations, which described him as "an excellent investigations lawyer" and market authority on white collar criminal defense and internal investigations who is "really at the top of his game and goes above and beyond for his clients." Mr. Reinhard works with multinational companies, with particular emphasis on the oil and gas industry, in a variety of international investigation and counseling matters. He has led large teams of firm attorneys on complex international internal investigations involving complicated allegations of criminal activity, which required the extensive review of electronic data and in-person interviews of employees and third parties, oftentimes outside of the United States. Mr. Reinhard counsels his clients as to whether and when to voluntarily disclose the findings of such investigations to law enforcement officials and, where necessary, guides clients through interactions with law enforcement agencies to ensure the best possible outcome. Such matters oftentimes involve coordinating cross-border investigations and disclosure activities with agencies in several countries and coordinating local representation. Additionally, Mr. Reinhard assists companies with pre- and post-acquisition compliance due diligence and conducts international due diligence of potential business partners and agents to ensure such relationships do not create unnecessary compliance risk. Mr. Reinhard is experienced in all phases of civil litigation and has represented companies and individuals, as both plaintiffs and defendants, in claims for complex business torts, breach of fiduciary duty, professional malpractice, and claims brought under the Racketeering Influenced and Corrupt Organizations Act (RICO). While at The University of Iowa College of Law, Mr. Reinhard was a member of the Chicago Moot Court Team and the Iowa Law Review. Matthew Reinhard commented on issues currently facing business crime defense lawyers and their clients. 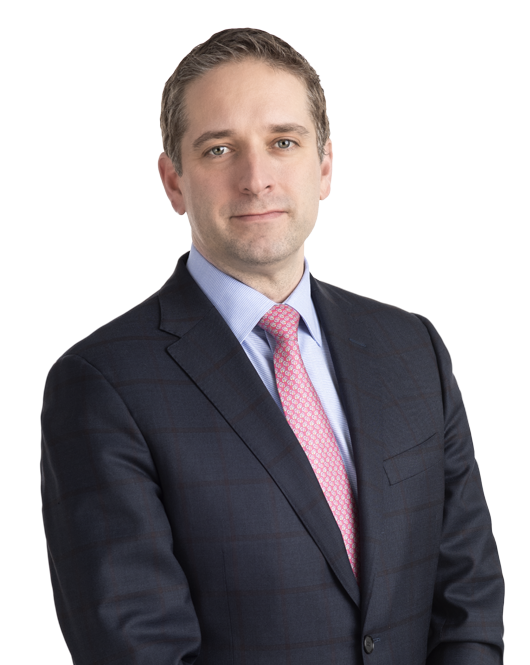 In this article, Matthew Reinhard discusses the factors companies should consider when facing joint investigations from the U.S. Department of Justice (DOJ) and the U.K.